We are delighted to announce that on 2 March 2018 we received a letter confirming that H.R.H. 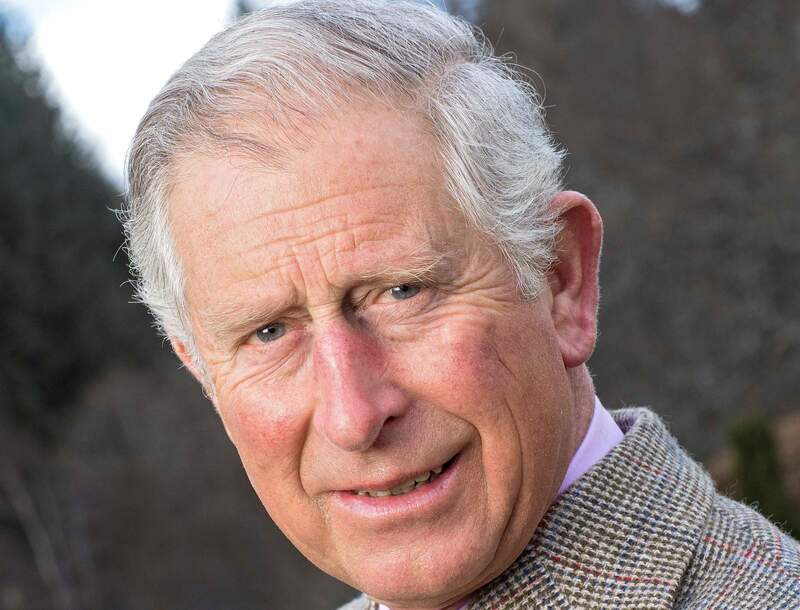 The Prince of Wales has accepted our invitation to become Patron of The Delphinium Society. With our website, email, Facebook group and You Tube channel it is easier than ever for us to keep in touch.